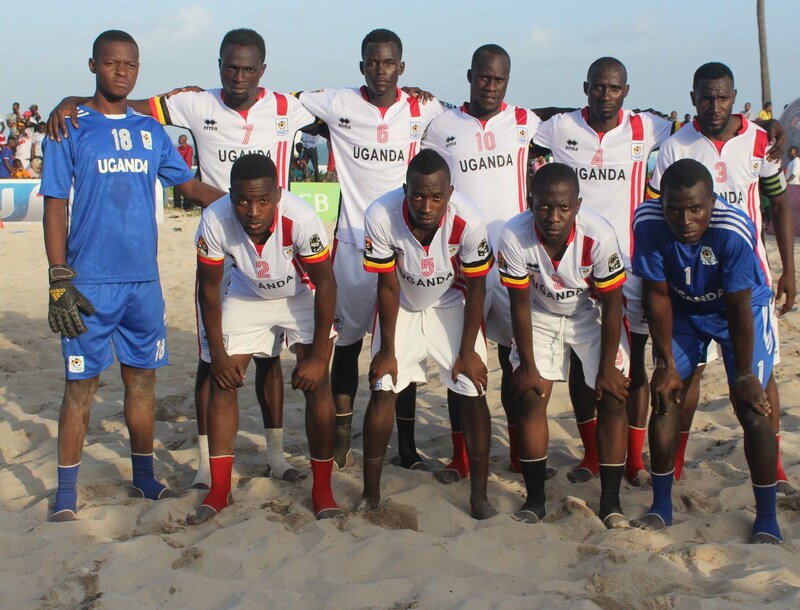 Uganda national beach soccer team, the Sand Cranes – will return to continental action this year after draws of the 2018 Africa Beach Soccer Cup of Nations pitted them against Ivory Coast. Uganda last took part in the qualifiers back in 2015 losing to Ghana both at home and away. 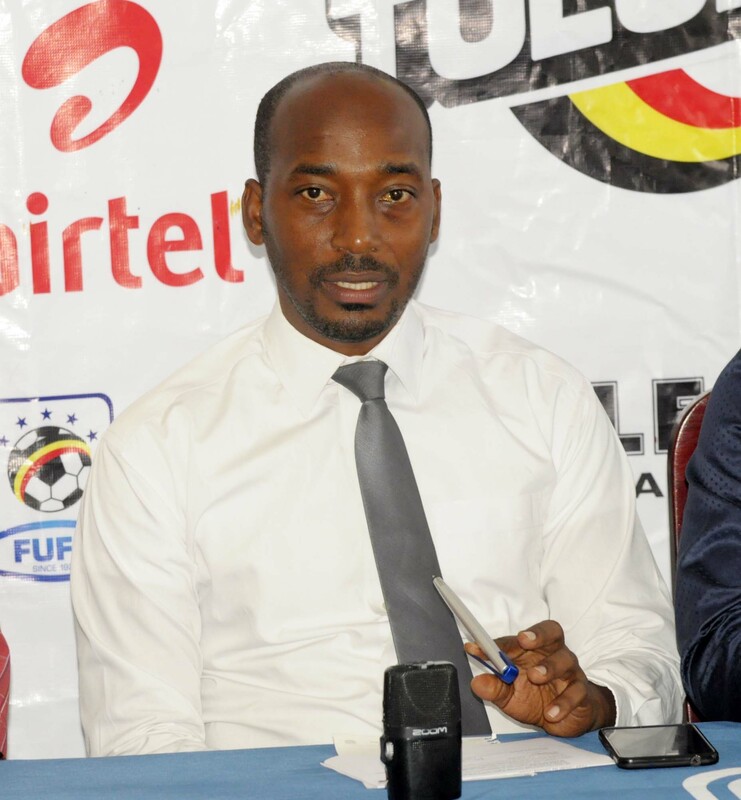 Ahmed Hussein the Fufa Communications Director confirmed on Wednesday that Uganda will host Ivory Coast on the 9th of September and later a return leg in Abidjan. “Uganda has been drawn against Ivory Coast in the AFCON Beach Soccer Qualifiers 2018, said Hussein. “We are looking forward for better preparations ahead of the qualifiers. “We are also confident our team is young and has experience. “They are looking forward to the games. Defending champions Senegal and runners up Nigeria were given a bye together with hosts Egypt. Return legs are scheduled 21st-23rd September with the final tournament slated for December in Cairo, Egypt. Two countries will qualify to represent Africa at the FIFA Beach Soccer World Cup in 2019. The last time Uganda took part in the qualifiers was in 2015 when Sand Cranes were eliminated by the Ghana National team-Black Sharks. Meanwhile , CAF has invited Ugandan Beach Soccer instructor Ali Mwebe and beach soccer Referee Ivan Kintu Bayige for a CAF Beach Soccer Referees Course to take place in Cairo (Egypt) from the 14th -18th July 2018 and they are expected to leave Uganda on the 13thjuly 2018.